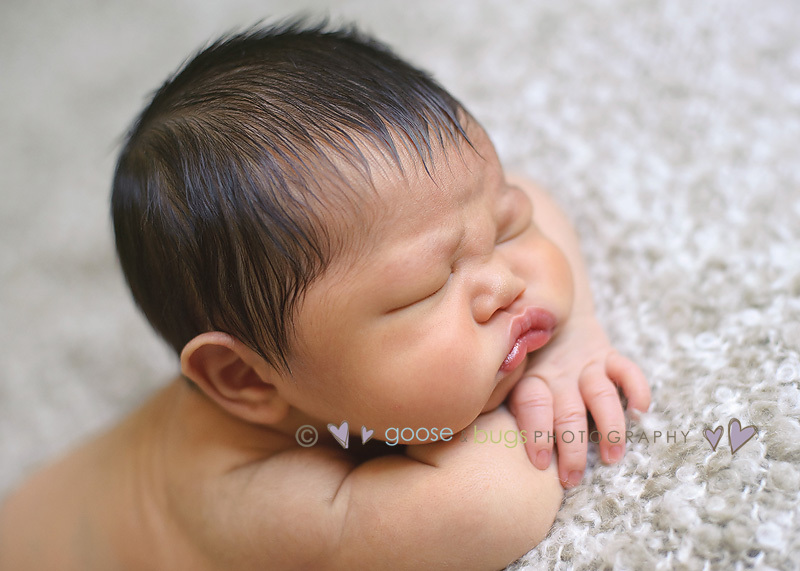 San Leandro newborn photographer • sleepy guy | gooseandbugsphotography newborn baby and child PhotographyCustom children's photography, specializing in newborn portraiture, on location in San Jose, Ca and the surrounding Bay Area. And we even got big brother in on the action. He was quite perfect himself for being just shy of two and missing his nap he was nothing short of simply adorable!!! 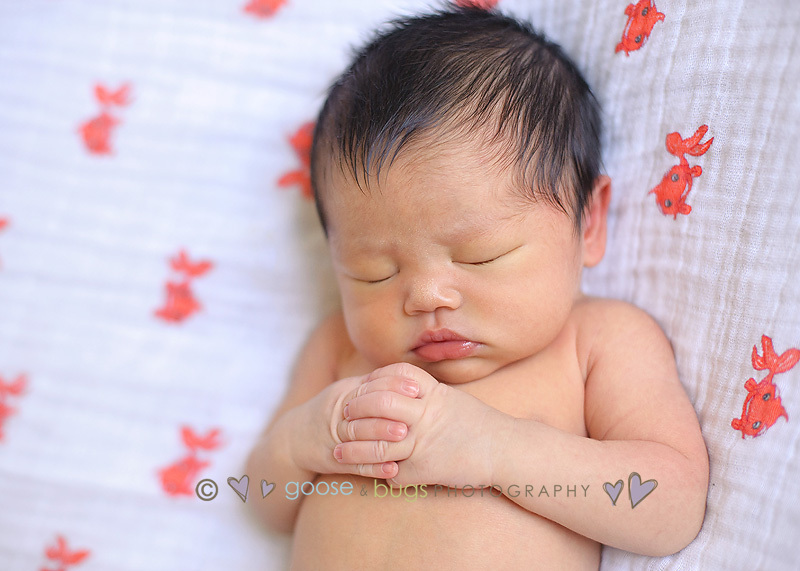 This entry was posted in Uncategorized and tagged baby photographer, bay area newborn photographer, child photographer, children, newborn photographer, san jose baby photographer, san leandro newborn photographer | Bookmark the permalink. 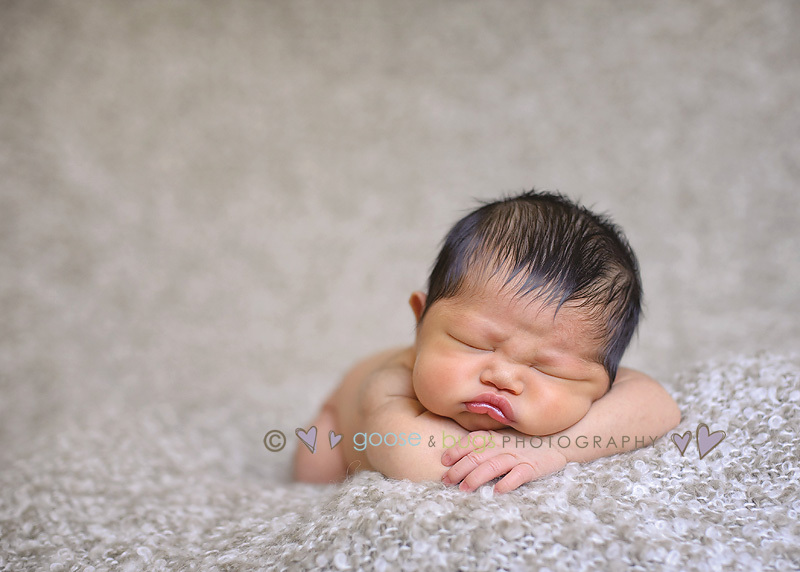 gorgeous newborn images!! 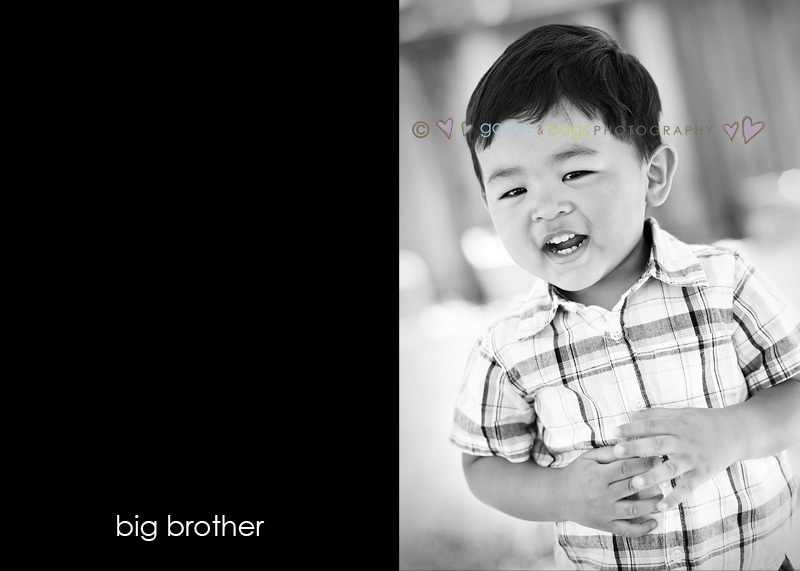 and love “so big” by brother – adorable! Awww! Love those sweet cheeks! Great posing! He may be the most perfect baby ever!!! LOVE the chunky cheeks!!!! He looks just like his big brother. Awesome work, Leandra!! k, it does not get more squishably adorable than that!! leandra, you totally rocked this shoot!! 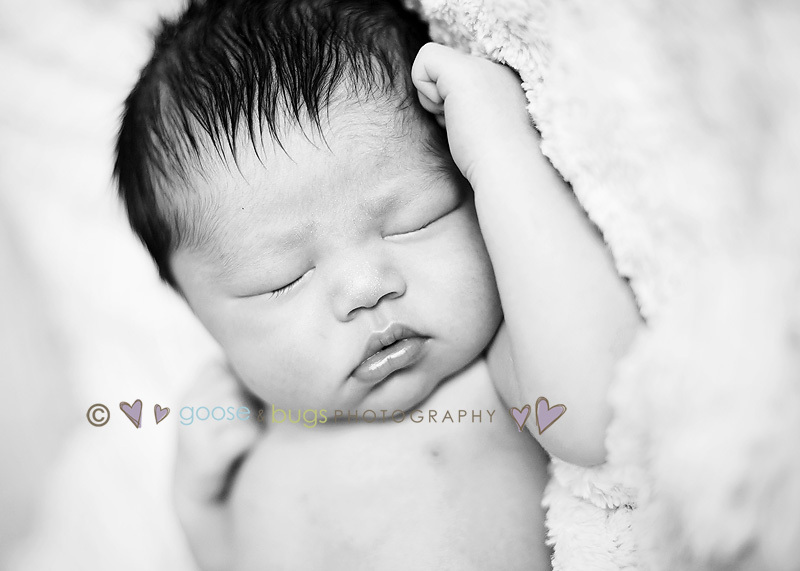 gorgeous newborn! Oh my, gorgeous!!!!!!!!! I just want to pinch his cheeks! What a sweet boy! 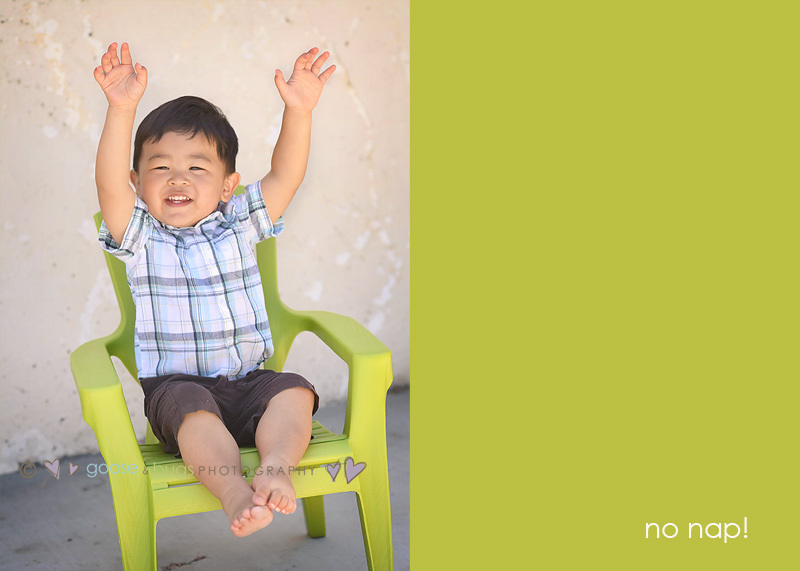 Love the poses and the adorable cheeks! Big brother is so cute!! Love the expressions you captured!